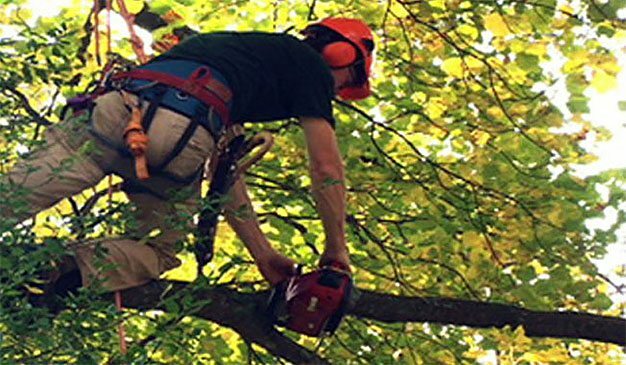 Our arborists and horticulturalists are able to prune your trees to give them good shape and form. Fruit trees and Citrus trees which are correctly pruned and maintained not only have higher yield but also remain in better health and less susceptible to pests and disease. Knowing the growth pattern and shape and structure required for good trees is key to ensuring that they are correctly pruned. Please call us on (02) 9482 5353 or get your online quote.